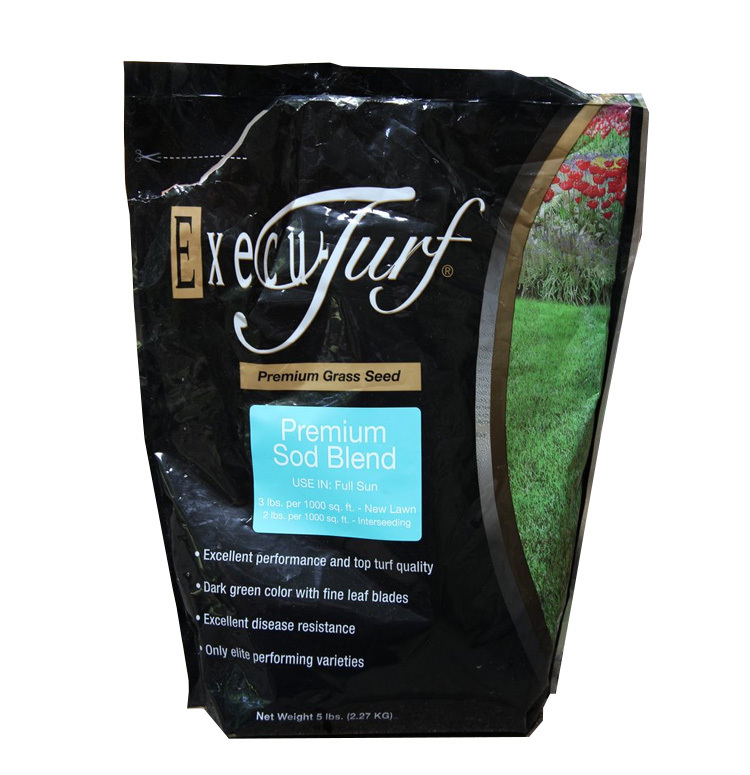 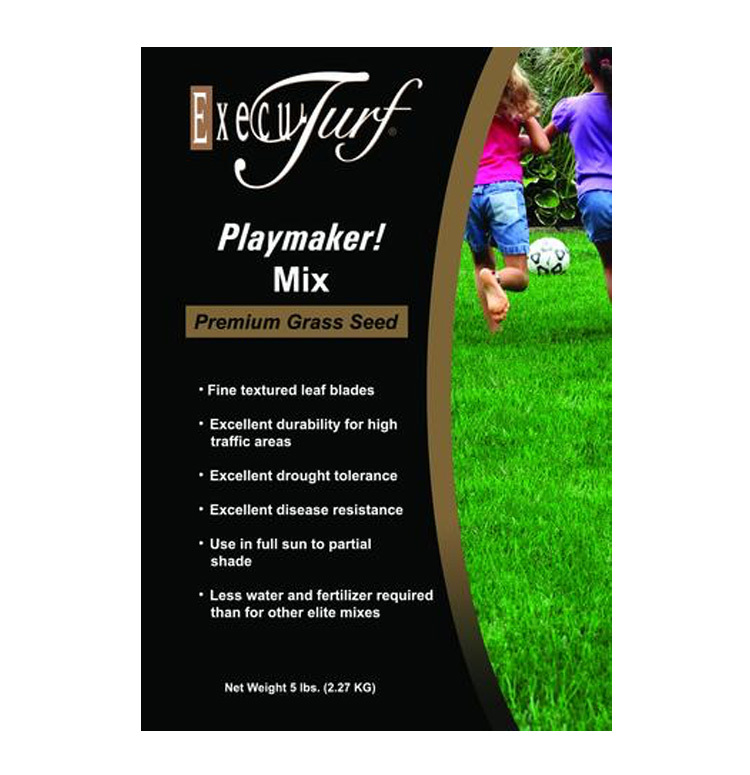 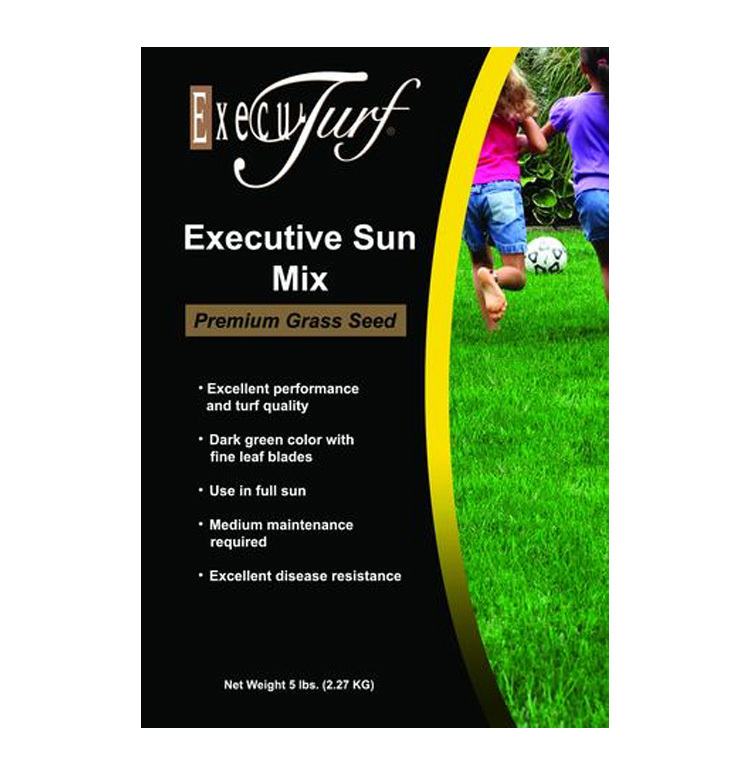 We carry Execu-Turf because we’ve found it to be the most resilient seed mix for Central Indiana lawns. 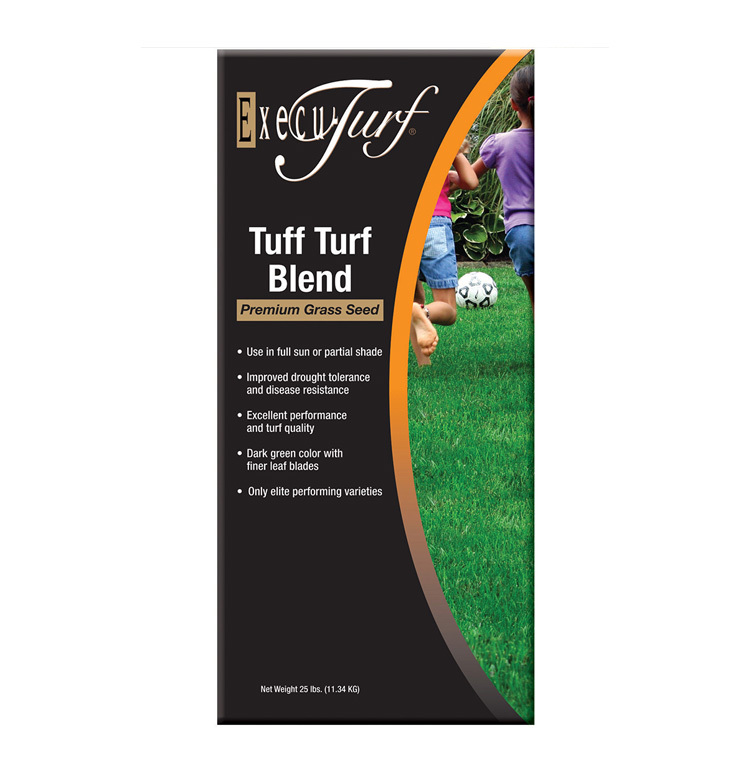 A Tough, durable, yet beautiful and lush lawn is in your future. 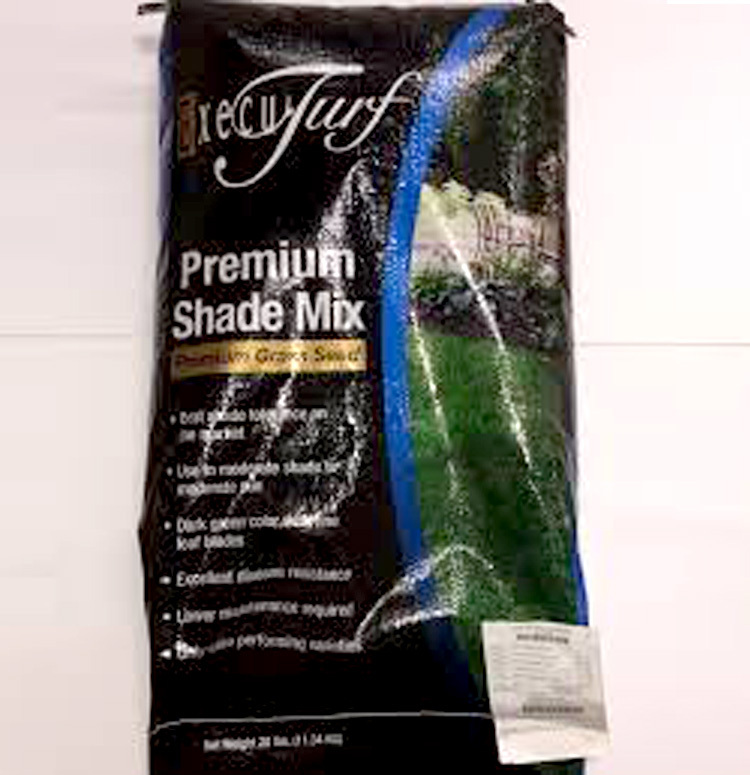 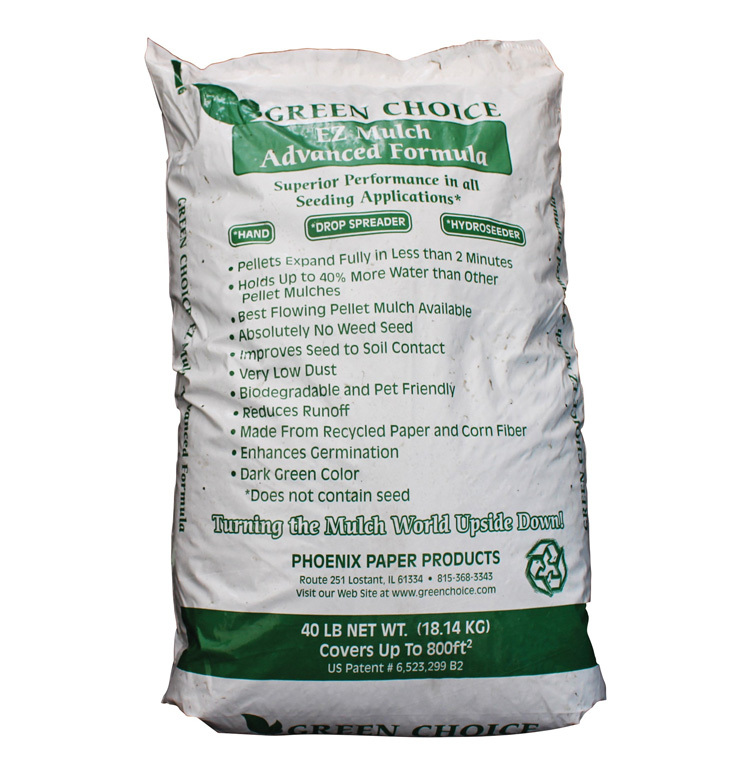 Ask us about the right mix for your lawn.